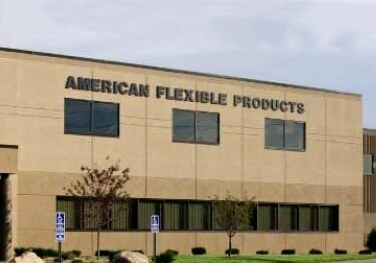 With nearly 30 years of custom fabricating foam, rubber, plastics and other flexible materials, American Flexible Products has become an industry market leader and recommended manufacturer. 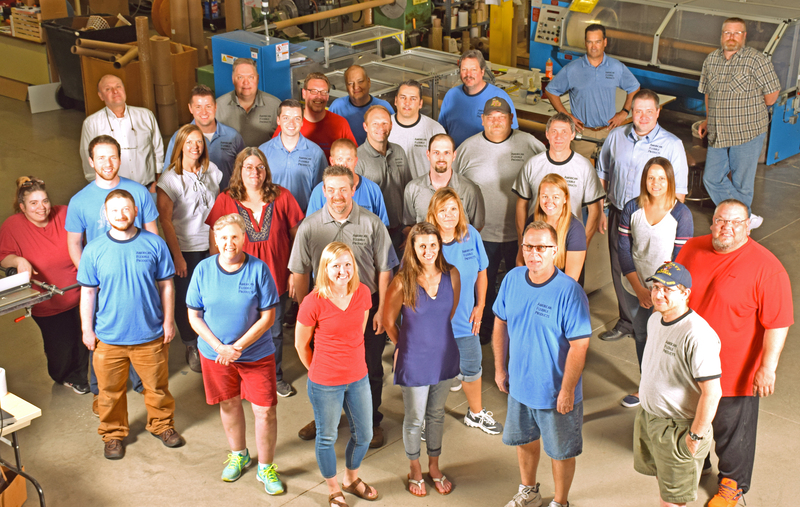 Our American-based operations are 100% employee owned, our employees are materials experts, and every part we make is custom to your design specs. Call at 952-368-4225 or send us a message to learn how we can help with your next project. 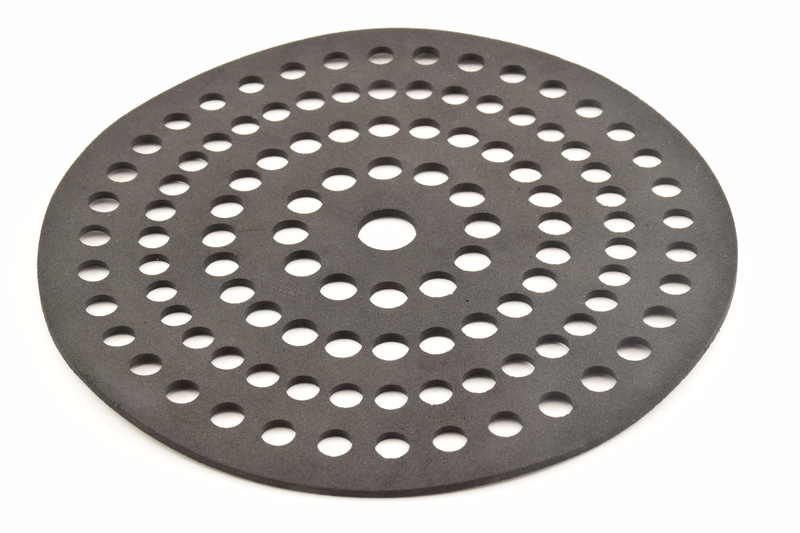 Our engineers are experts at manufacturing parts from hundreds of types of materials. No off-the-shelf products. We custom fabricate every part to your specifications. Our value of great customer service stems from the fact that AFP is 100% employee owned. No matter how large or small the project, our materials experts help you choose the right process and materials for the job. Our 100% employee-owned company gives you great customer service, turnaround times and overall quality from start to finish. Our customer service staff assists you with estimating lead times, turnaround times, shipping times and order changes when you need them. 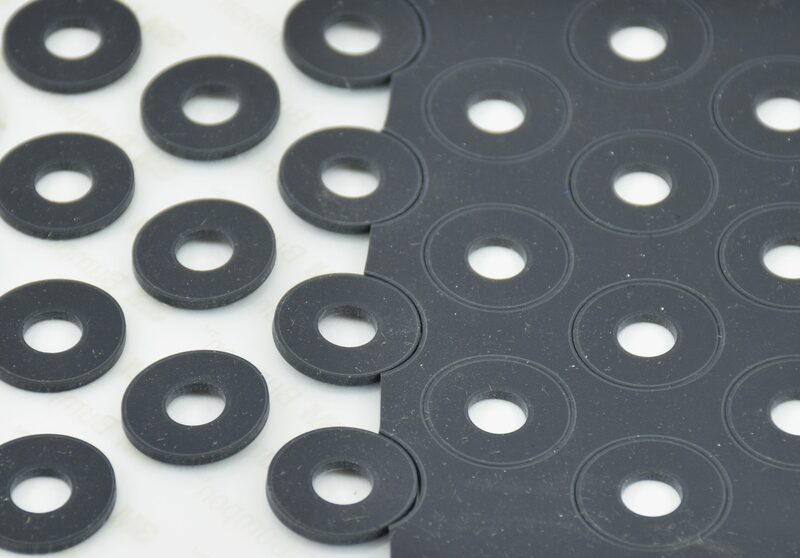 With more than 25 years of experience in custom fabricating foam, rubber, plastics and other flexible materials, AFP has become a market leader and recommended manufacturer. 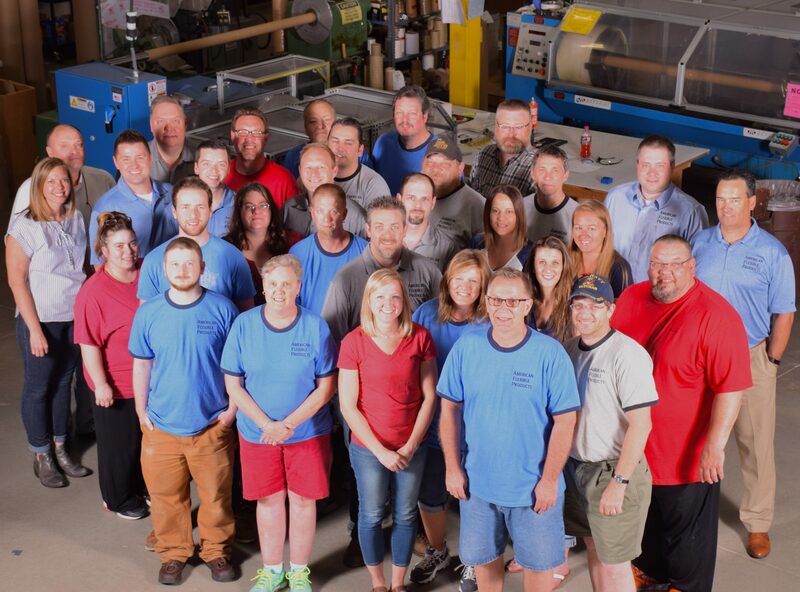 Our operations are USA-based, our employees are material experts and every part we make is custom to your specifications. Give us a call or email today to see how we can help with your next project. Every call, question and quote request will be answered by an owner.